Tarot and witchcraft go together like cheese and pasta. 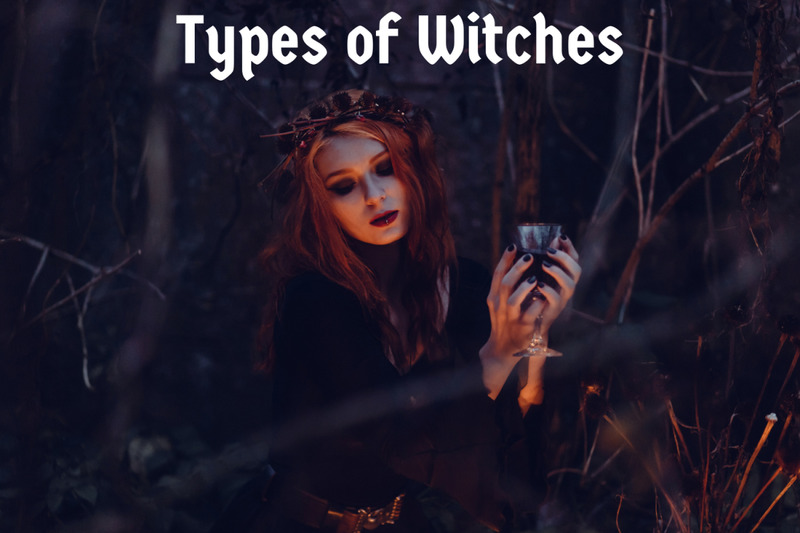 Yet not all witches use tarot cards, and not all tarot readers are witches. When the two are put together, you get some powerful magick happening. Many witches come to know tarot because during their training, they are encouraged to specialize in a usable skill. 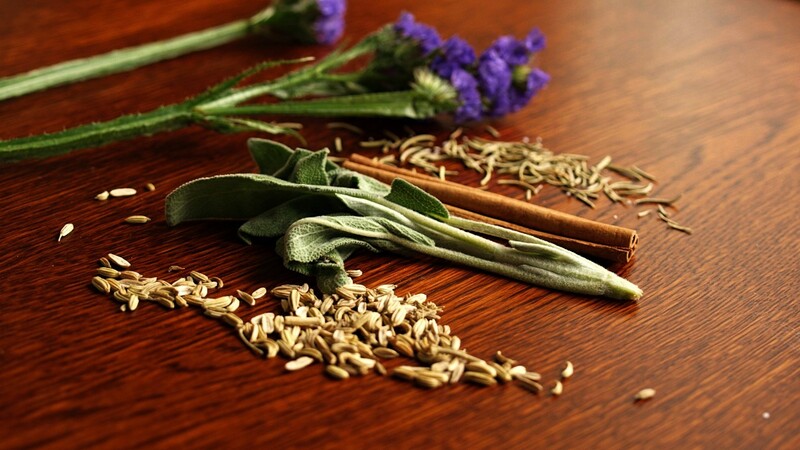 Some choose herbalism, or healing. Others might decide on removing curses or sewing witchy clothing. I chose tarot because I’d always been fascinated by the cards and longed to get to know more about them. Of course, like everyone else drawn to the cards, in the beginning it was all about telling fortunes, or ‘cartomancy’. Gradually, I learned the cards have far more wide-ranging purposes than that, and in fact, knowing the future is not always particularly useful. So, in what other ways do tarot and witchcraft go together? 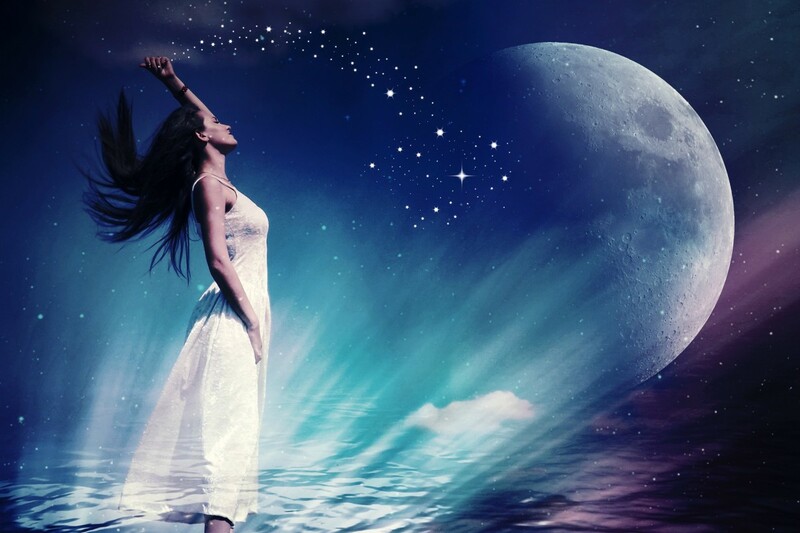 Witches are on a spiritual journey. Always, no exceptions. Not only are they learning how to tune in and manipulate energy to produce a desired result, they also have to tune in and know themselves. To learn their strengths and how to overcome their weaknesses. Meditation is a great way to explore the self, and if accompanied by a tarot card or two, can result in some magical insights. Select a card of your choice from your tarot deck. Choose one that suits your purpose. Here, I have chosen the Magician. The Magician is a card of power, knowledge and skill. 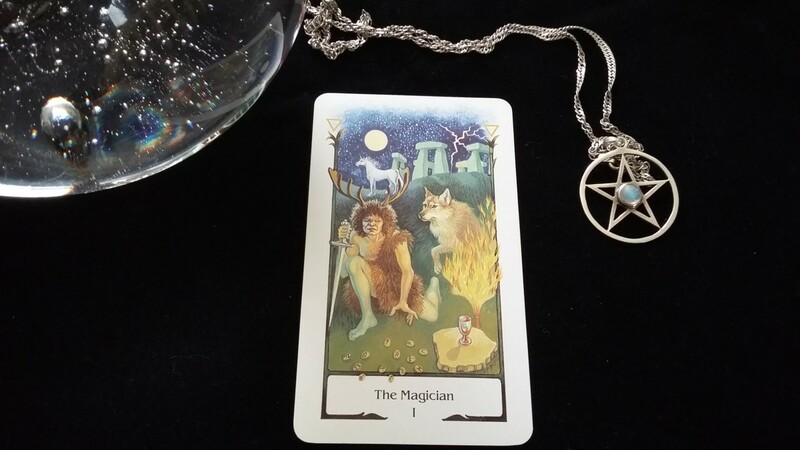 The Magician archetype uses his will for positive change. I would like to meditate on those qualities and bring them into my own life. Feel free to light a candle, put on some dreamy music and have some pleasant-scented incense burning nearby. Personally, I find music distracting during meditation and prefer to simply have the ambient sounds of life going on around me - a ticking clock, birdsong from the garden, distant traffic and a creaky house are all I need. Sit still and take a few deep breaths. Count back from 13 to zero in your mind. At the same time, feel your feet on the floor and visualize energy flowing up through your feet and suffusing your body. This is earth energy - the energy of witches. Look at your chosen card and focus in on it. If you feel yourself coming out of the meditative state, just count back again, and as you do so, relax. Release all the tension out of your body. Imagine floating into the card before you. Put yourself into the picture. Make it come alive. In your mind, ask the figure a question. “How can I positively use the power of the *Magician?” And wait to see if there’s a reply. Perhaps there won’t be. If not, just look around at the scene and see if there’s a detail that is significant to you. Try speaking to the figure again. When you feel that you aren’t going to get any more. Gradually come out of the card, counting up from zero to 13 until you are ‘back’. 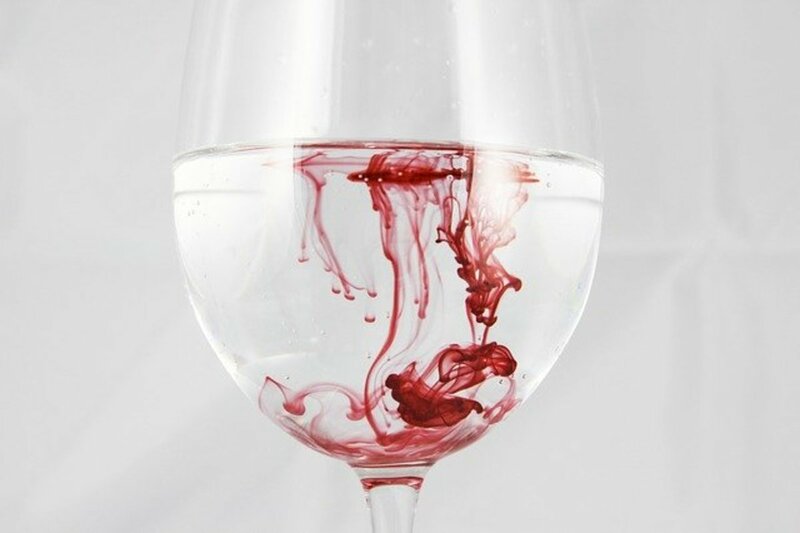 Shake your wrists vigorously and get a drink. Take a little time to journal your experience and explore any information and insights you received. *Or whichever card you chose. Tarot cards are perfect for using as a focus in any type of spell work. I like to select cards which are appropriate for the desired outcome. Place them on the surface where you are working, but safe from any dripping candle wax and singe-causing incense. I have a lovely book by Janina Renee called Tarot Spells. Each spell has a suggested layout, visualizations, meditations or incantation. All together there are 72 spells for every occasion and desire. From setting forces in motion to dealing with a theft, from business success to dealing with stress. 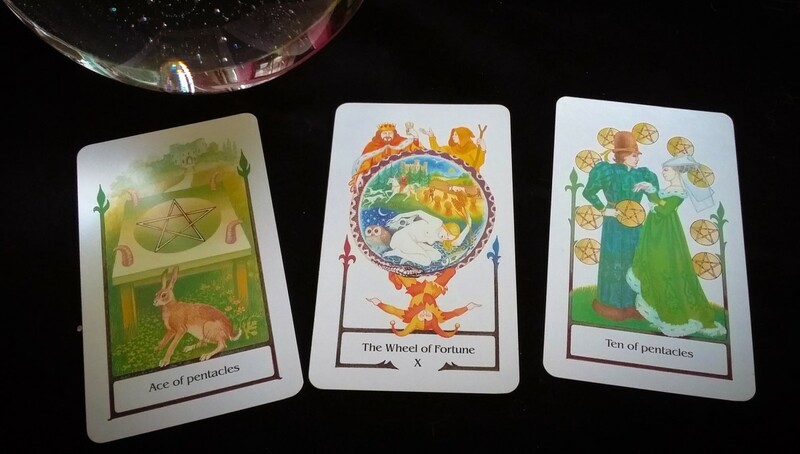 Pick out the Ace of Pentacles, the Wheel of Fortune and the Ten of Pentacles. Place them down in that order, from left to right. 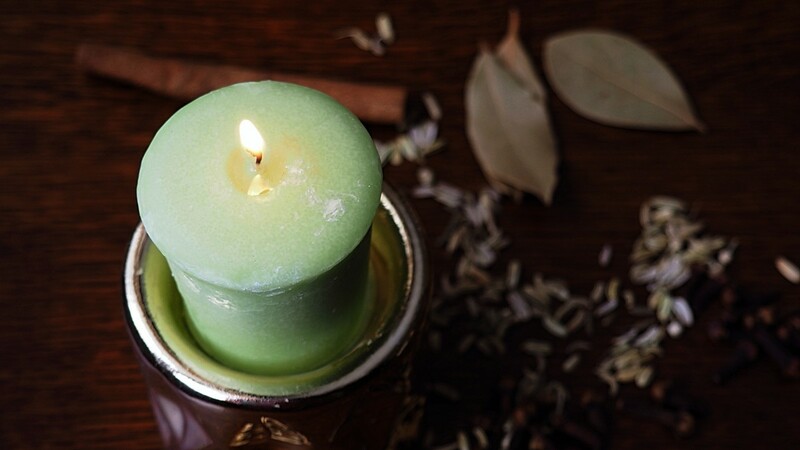 Have a small green or white candle ready to light. Light your candle and read the phrases above aloud three times, as you focus on each card in turn. Fold up the paper and place it under the candle. Let the candle burn out by itself. It’s a good idea to use small ones for spell work. Once the candle is done, tear up the paper, burn or trash it, and leave the rest up to the Universe. Witches are always learning. It is their way. They know that to learn is to grow. To experience is to expand the Universe. Tarot can help any witch become aware of the spiral nature of life, death and rebirth. 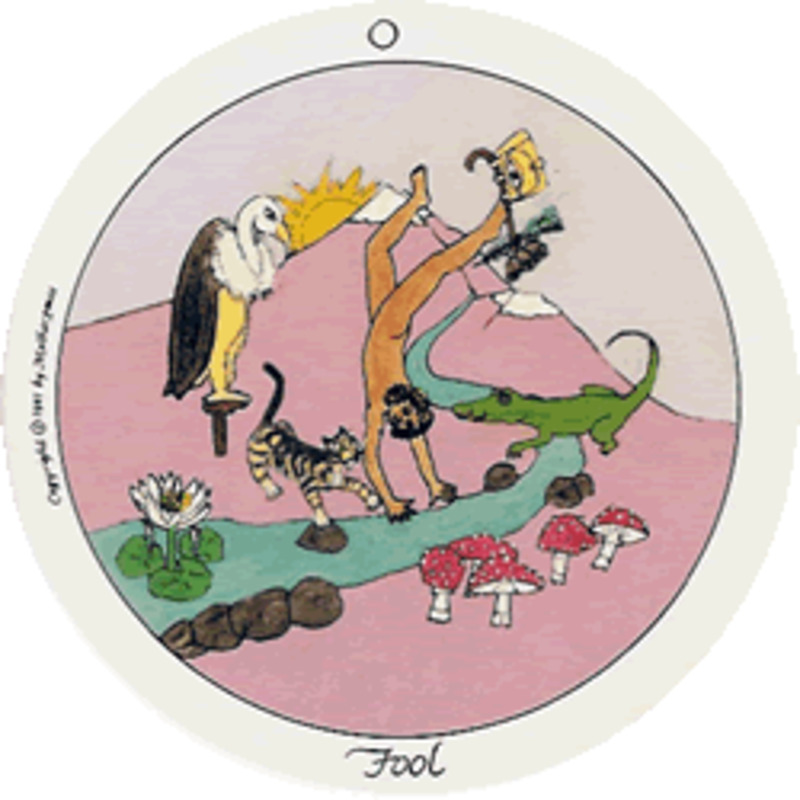 The 21 Major Arcana cards represent important life-lessons. You may not experience them all, and you certainly won’t experience them in any kind of order, but knowing what lesson is before you is half-way to understanding it. But, there are 22 Major Arcana, I hear you say. That’s true, witchling, and one of them, the zero card - the Fool, is you. That’s not to say you are in any way foolish. However, as a human witch, you are like the young Fool, traversing through life’s pitfalls and triumphs. As you pass by each spiritual lesson, as represented by one of the Major Arcana, you will absorb the lesson. Or, if you don’t, you’ll find yourself repeating it. Over and over until you get it. To find out where you are on your spiritual learning path, you can do a one-card reading, using only the Major Arcana. It’s a good idea to make this an important ritual. So perhaps do it at New Moon or Full Moon, or on any other date which is significant to you. Perhaps at Imbolc or Samhain. There’s no particular way to do it, you can add it to your usual celebration or make it the focus of its own ritual. Place the Fool down, face up and shuffle the 21 Majors. Draw your card at random and set it next to the Fool. Spend some time mulling over the cards, perhaps meditate on them for a while. Later you can journal about any memories, insights or emotions that came up. 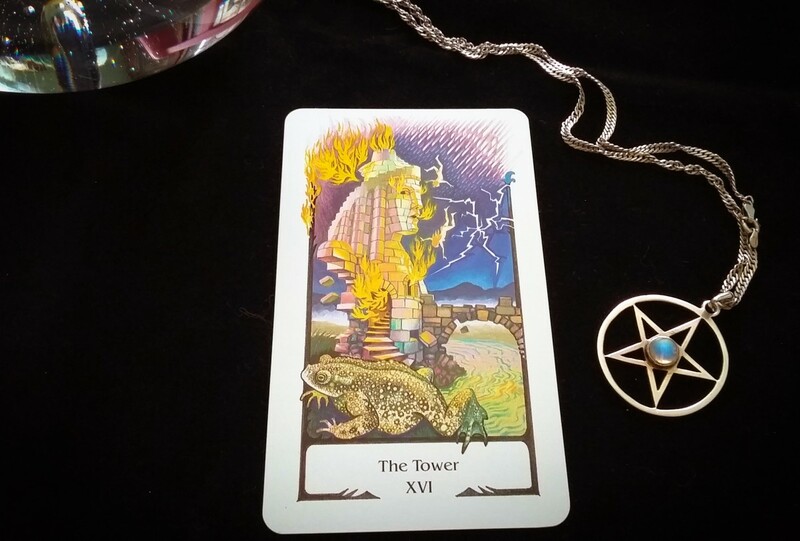 The Tower card. This is always a difficult card and indeed life lesson for anyone to process. The Tower isn’t all doom, gloom and disaster though. It represents something that causes you to re-evaluate your life. It is like pressing the reset button. Sometimes the ‘thing’ is an event or perhaps an internal crisis, such as depression or anger. Whatever it is, it’s pivotal. The Tower’s lesson is all about acceptance and surrender. The easier you reach a state of surrender, the quicker this lesson will pass. Remember that however difficult it is, later you will look back and realize that certain obstacles were removed, clarity gained and understanding occurred that would never have occurred if you hadn’t had to deal with the Tower trauma. Will You Incorporate Tarot Into The Craft? 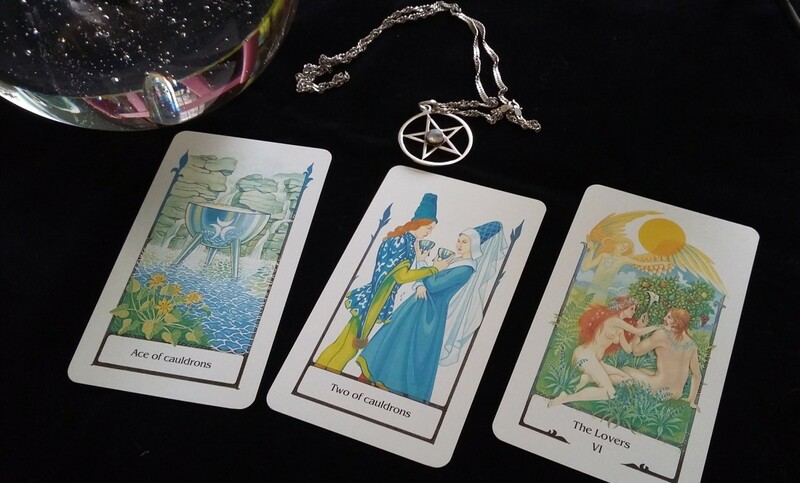 There’s no doubt, whether you are mad keen on the tarot or just have a passing interest, that it is a very useful addition to the witch’s spiritual armory. Having access to a tarot deck is almost de rigeur for any witch on any path. Try it. Have fun with it. Learn from it. The deck used here for illustration is the Tarot of the Old Path. When do you know a tarot reading is accurate vs fraudulent? When it feels like BS. The reader should be able to describe at least a few things in your present that you can connect with. This will give you confidence that his or her predictions are likely to happen. Of course, hindsight is always the best method. Some of my readings have taken a year to unfold in real life. Is tarot illegal in Oklahoma? "Oklahoma law makes it a misdemeanor to either pretend or profess to tell fortunes for a charge or to receive any gift or donation. The maximum punishment for fortune telling is six months in jail and a $500 fine. At least one other person has been prosecuted in Oklahoma County since 1992, records show." It is rare for anyone to be prosecuted. A woman was charged and convicted last year, but she was scamming by charging $60 for a six-minute reading and other offenses. It's always a good idea to check out your state laws and regulations before embarking on a tarot reading career. Tarot can be used for non-fortune-telling applications, such as counseling and advice. Cut them! Make sure you are familiar enough with the images so that you can identify every card, then trim those edges. I'm new to Tarot and have an odd question. In your opinion would I be able to alter my tarot deck by cutting them? When I got them, I discovered that they are much too big for my tiny hands and I can't shuffle them properly. Or should I gift them away and get a smaller deck? Sorry, no, Adolfo. I am in the UK anyway. Hi do you do readings over the phone ? I understand, Bridge. 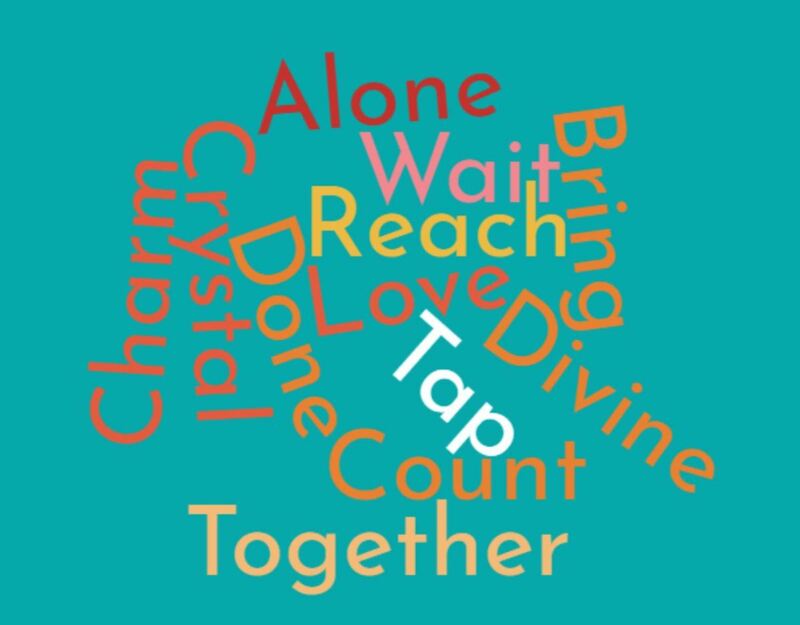 It's a deep attraction or calling. I really enjoyed your article, I'm trying to get into and understand the tarot and witchcraft. I just feel as if it is something that I am intended to do for some reason. I did :) Thank you! Of course, newbizmau, whatever works for you. However, I would say that oracle cards don't have a structure like tarot. Tarot is a system, oracle decks rarely are :) However, they would be just as good in spellwork and meditation. I guessing the same is true with Oracle cards. I don't use the Tarot... yet.. anyway.. I currently have Cryatal oracle cards and Avalon Oracle cards. Cheese 'n' pasta - love the food concept:)) And again, a fab article from a fabulous writer. Love your work, love your style! God bless! 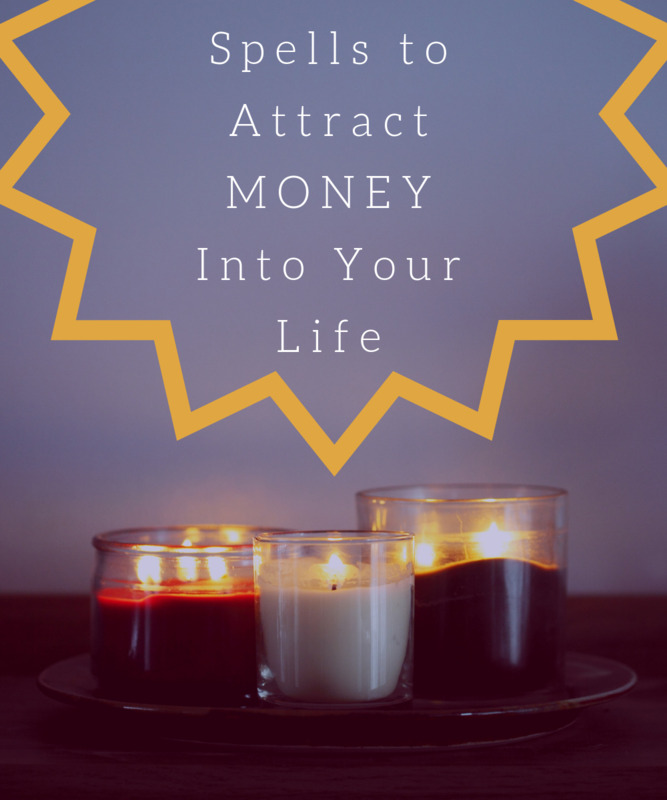 Do you give remote readings? I am a Leo (born 8/11; 3:34am) I'm looking at this year's financial picture.